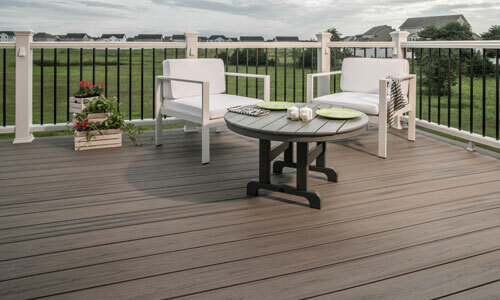 Trex Enhance Naturals Decking | International Wood Products, LLC. 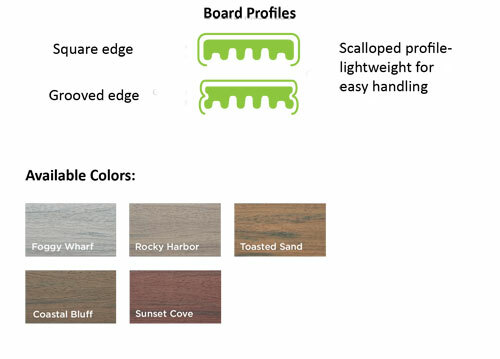 IWP is proud to introduce new Trex Enhance® Naturals, featuring an authentic wood-grain appearance. What a time-saver to get a natural appearance without the performance and maintenance issues associated with pressure-treated lumber. Even with the value offered by Enhance Naturals, you still get the Trex 25-Year Warranty AND a 25-Year Fade & Stain Warranty. Imagine enjoying the very same color now and 25 years from now with much less maintenance!